I just had a long conversation with my niece about the recent lice infestations in her family. Knowing I had to deal with lice over the years, she asked for my advice when her kids got sent home from school because the school nurse found nits. She was anxious to tell me her lice story. And yes, she said it was a yucky and relatively expensive experience. 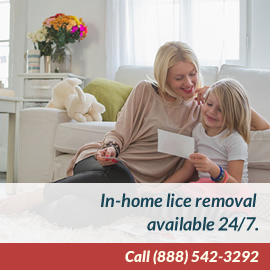 However, she didn’t call me to complain about the cost of the Lice Treatment Center® lice removal service I had recommended because, as she said, “They saved my sanity!” She said the professional technician at the Lice Treatment Center® sent to her house was great. The technician checked everyone’s head and then treated the three members of her family who had lice with all natural, non-toxic products and amazingly meticulous, manual “nit picking." After her family got checked and all three kids treated for lice, she told me she spent hours Googling “head lice” trying to find out where lice come from and how to prevent getting another infestation. 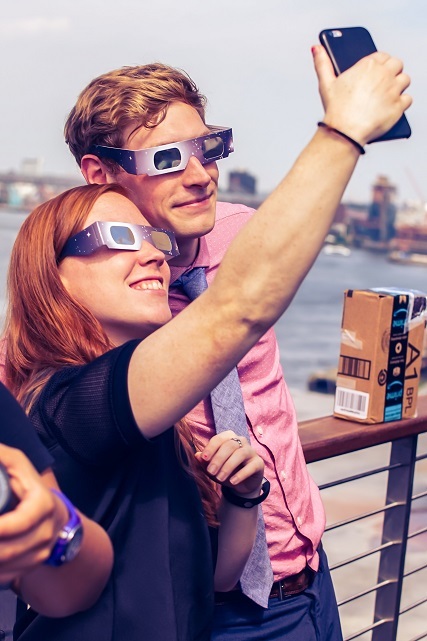 On her Googling tour, she learned a lot like: What are head lice? Where do lice come from? the best way to treat lice and, best of all, how to avoid another ordeal with the little pests. As she told me, “Talk about locking the door after the horse was stolen”. Some of the things she learned about head lice on Healthline.com are: Lice are called Pediculus humanus capitis and are extremely contagious parasites. But, they are essentially harmless and don’t carry diseases, unlike body lice. (That’s the good news.) She read that they live in the hair, close to the scalp and must feed off a living body in order to survive so they feed on human blood that they get from our scalps.They can’t fly and can’t live very long away from their host. Again, on Healthine.com, she learned where lice come from in the first place. Interestingly, she found out that head lice evolved as a totally different species from body lice more than 100,000 ago. The theory is that was the time-period when humans began wearing clothing. Wherever they originated, I think everyone knows you can get head lice pretty easily because they are transmitted from one host to another through close personal contact. Generally, that is through head-to-head contact with an infected person and sharing combs, brushes, towels, hats and other personal items also help spread head lice. Lice can’t fly, they travel by crawling—sometimes directly from one person’s head to another person’s hair. In fact, many say the “selfie” phenomenon is causing an increase in lice infestations among young people during that kind of head-to-head contact! Preventing a recurrence of head lice takes vigilance—careful and frequent head checks of family members, especially if they may have been exposed to possible infestation including at slumber parties, wearing costumes and wigs for school plays, sharing sports helmets, sitting in fabric movie seats, sharing pillows or sleeping bags and any other close contact activities. Lord knows, having a case of head lice can be embarrassing but it’s good to know that head lice are not a sign of poor hygiene or that they only affect poor populations. Head lice are equal opportunity pests. They can affect all genders, ages, races, and social classes. In other words—anyone can get head lice so we all need to become vigilant lice inspectors for our own families!